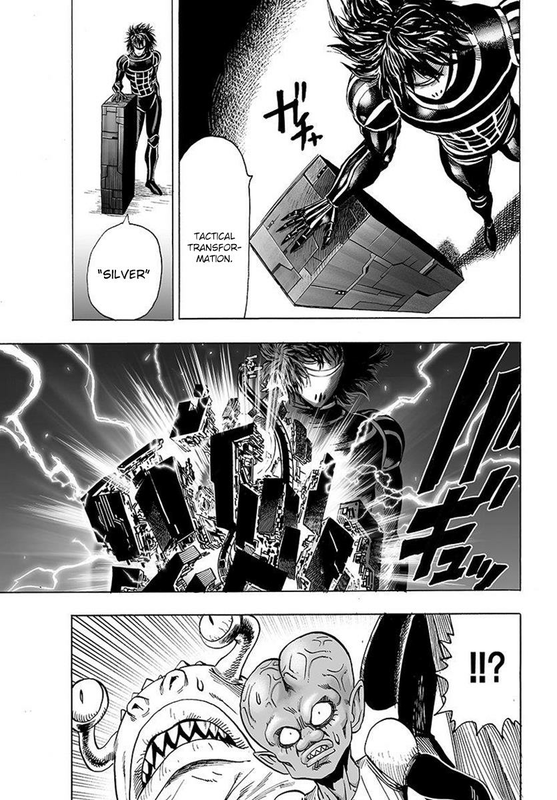 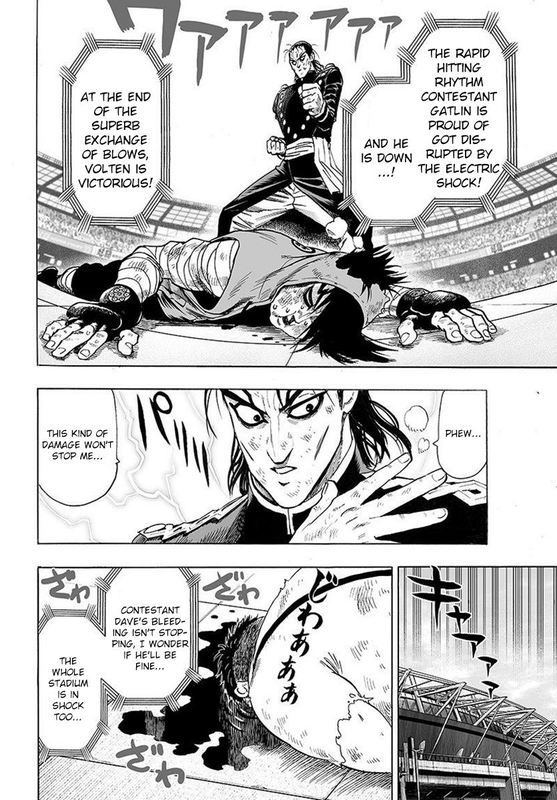 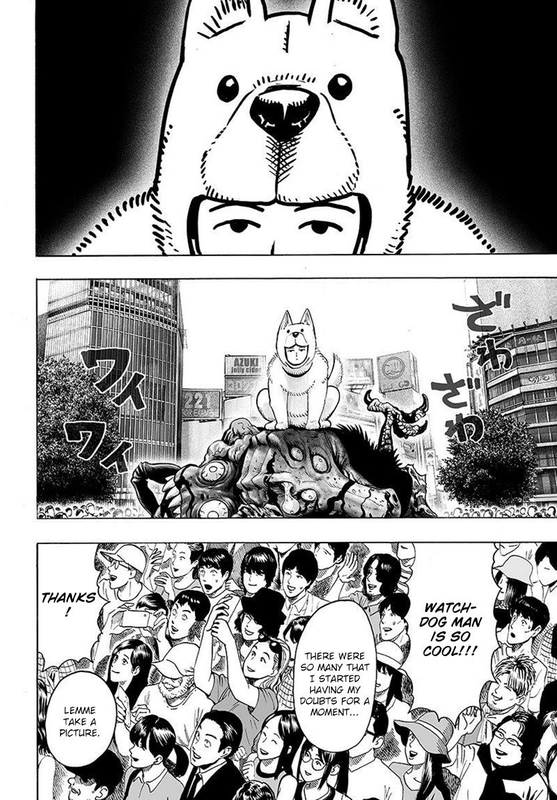 You are reading One Punch Man manga chapter 067 in English. 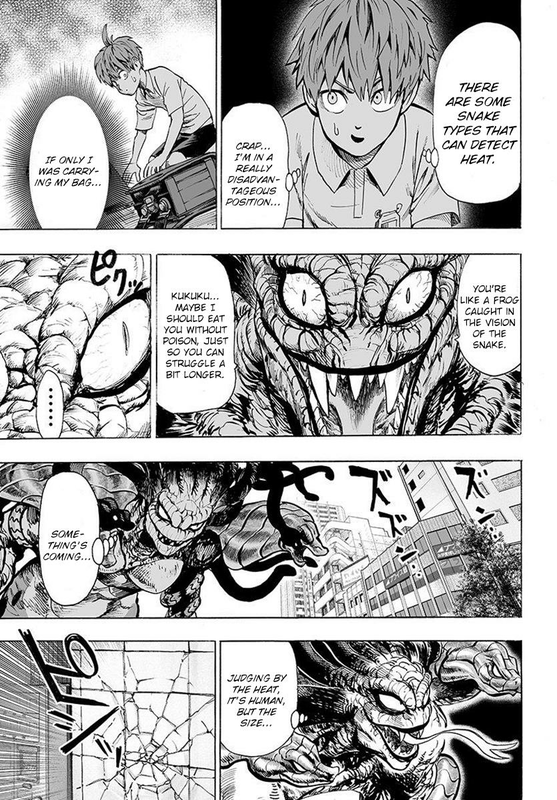 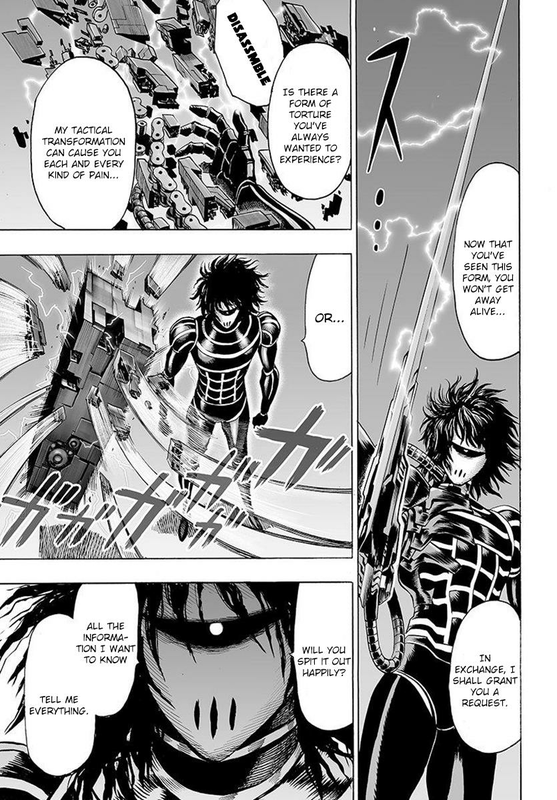 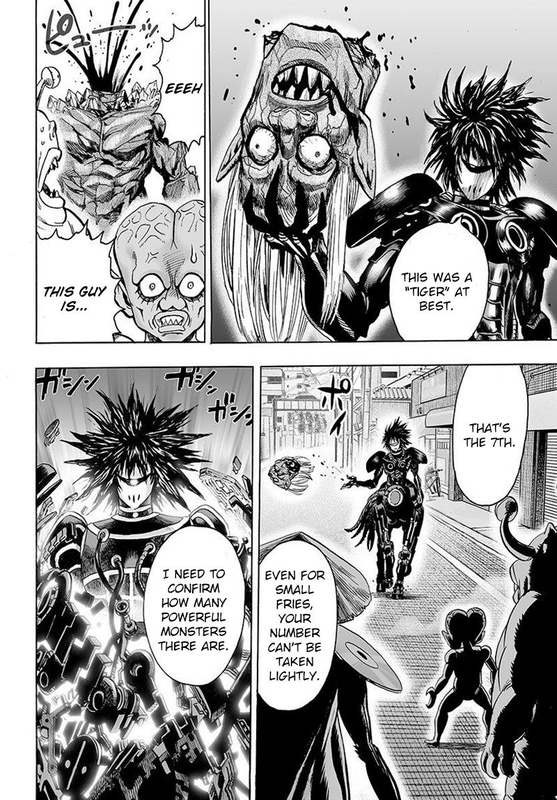 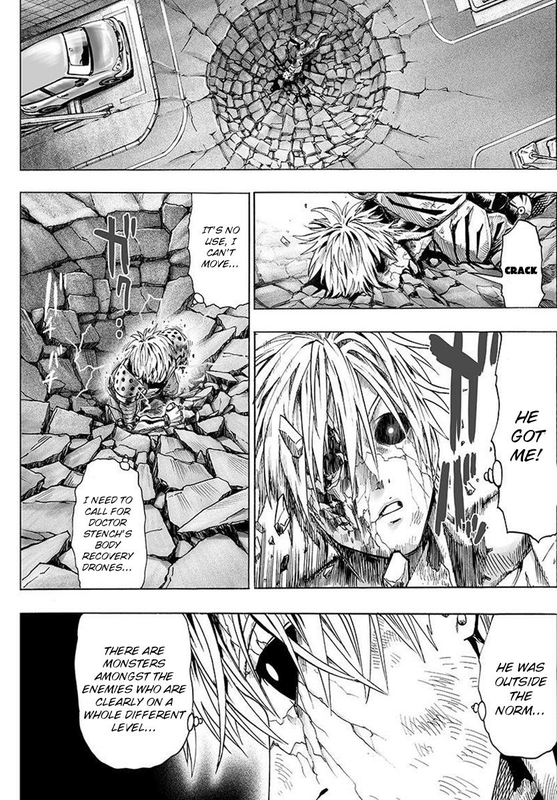 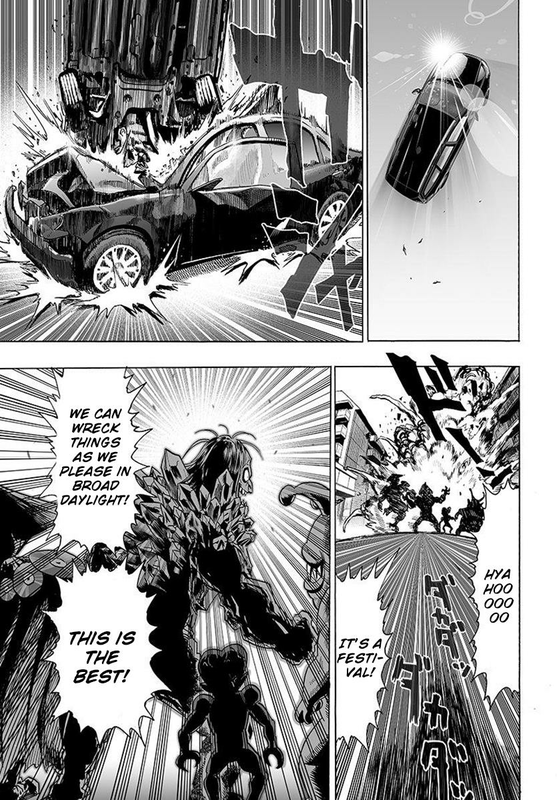 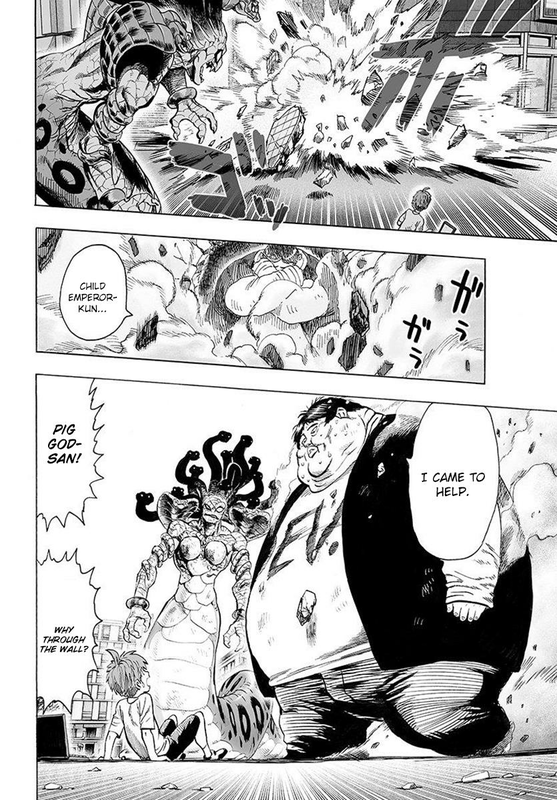 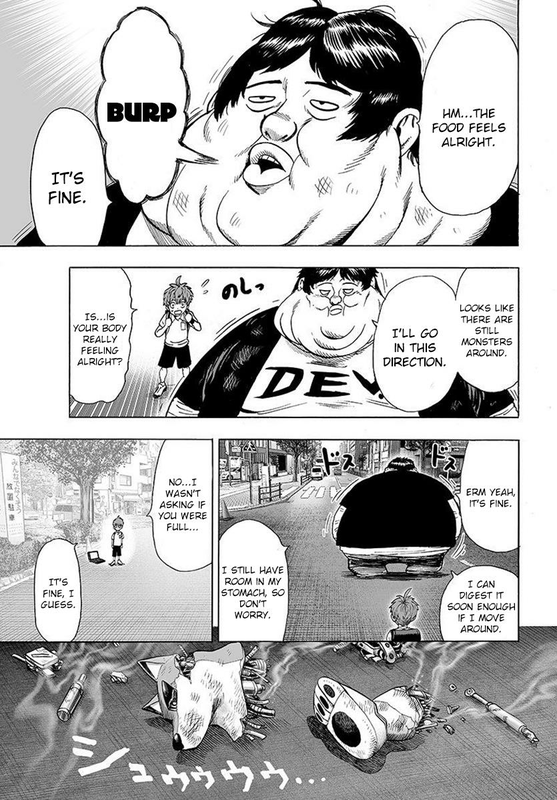 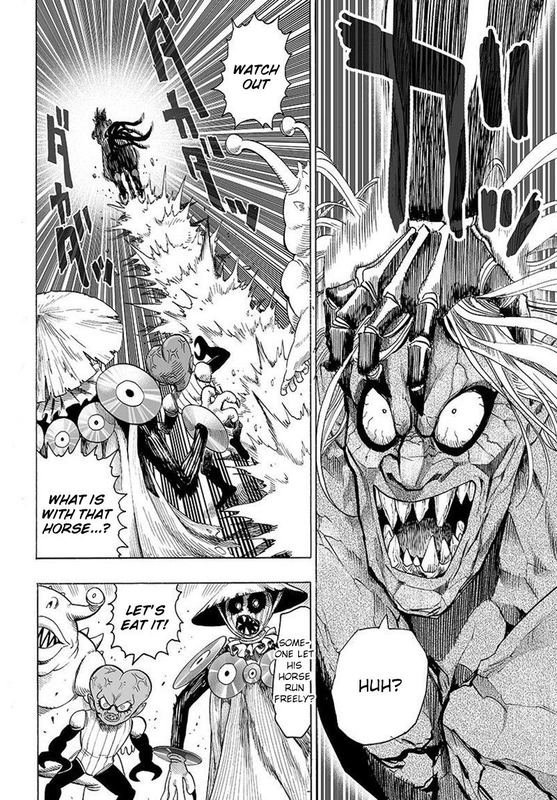 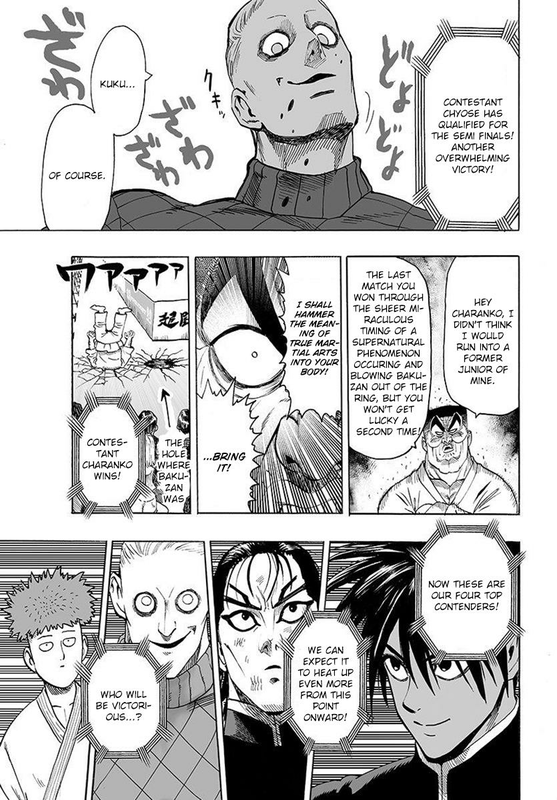 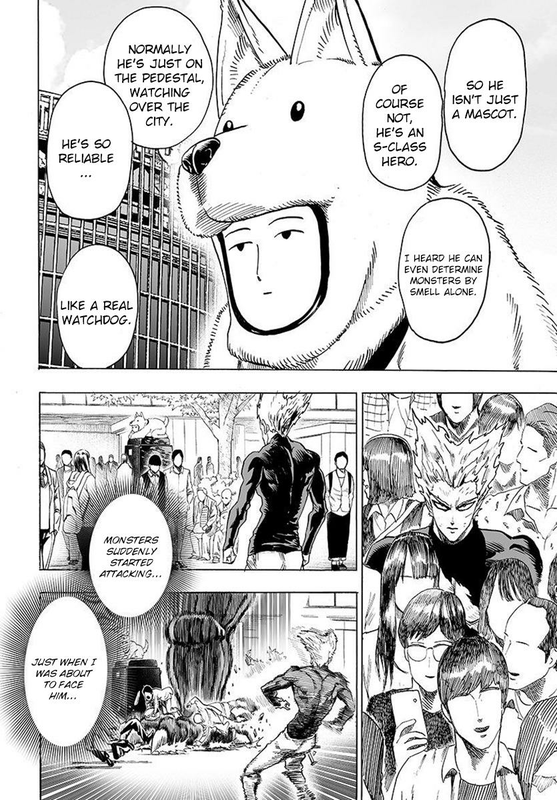 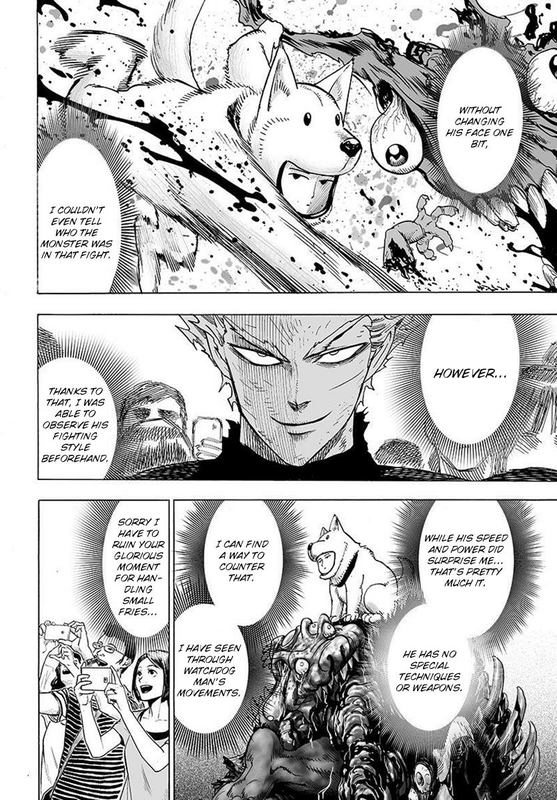 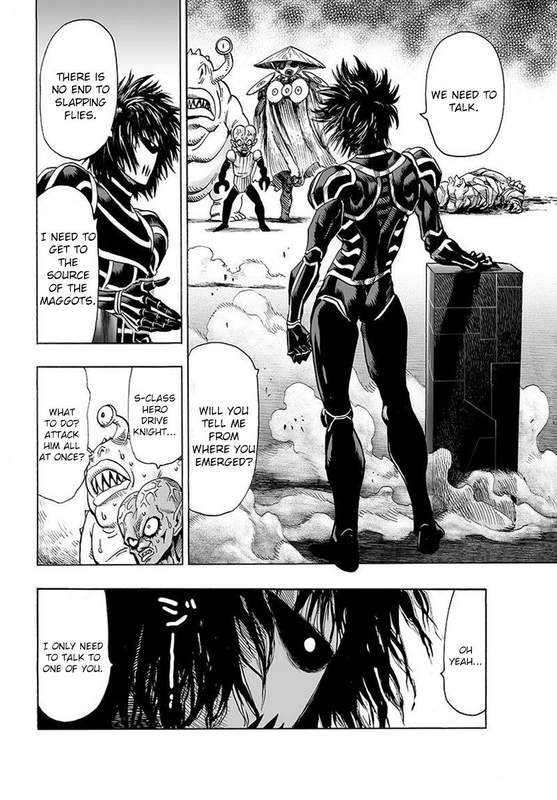 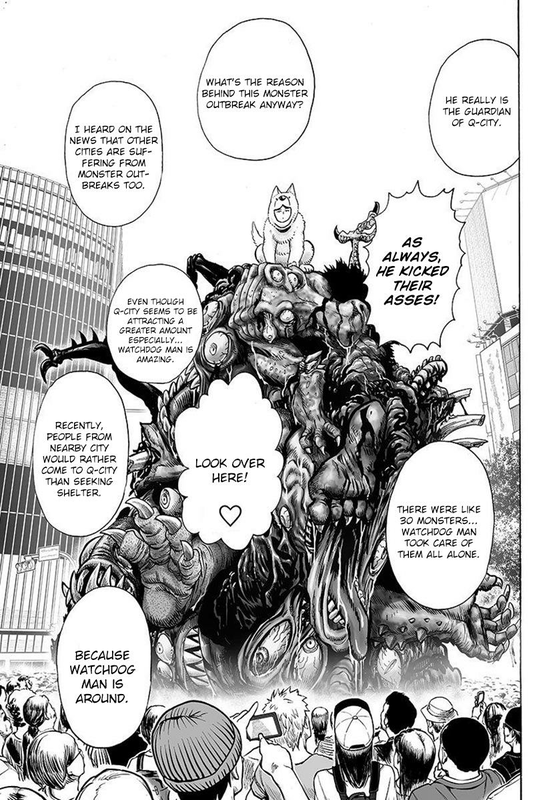 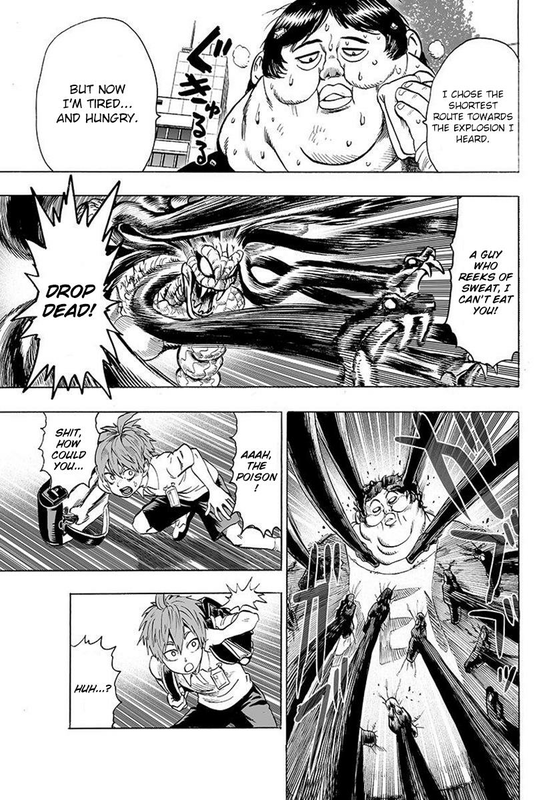 Read Chapter 067 of One Punch Man manga online on readopm.com for free. 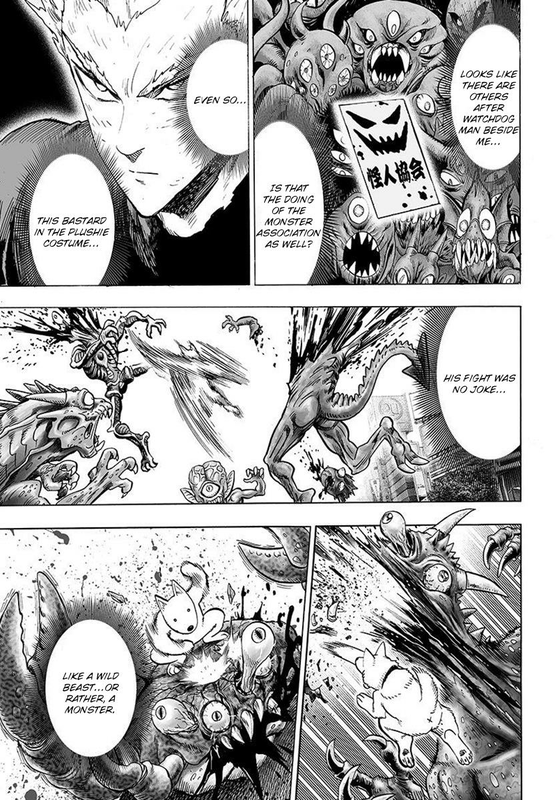 One Punch Man Chapter 067! 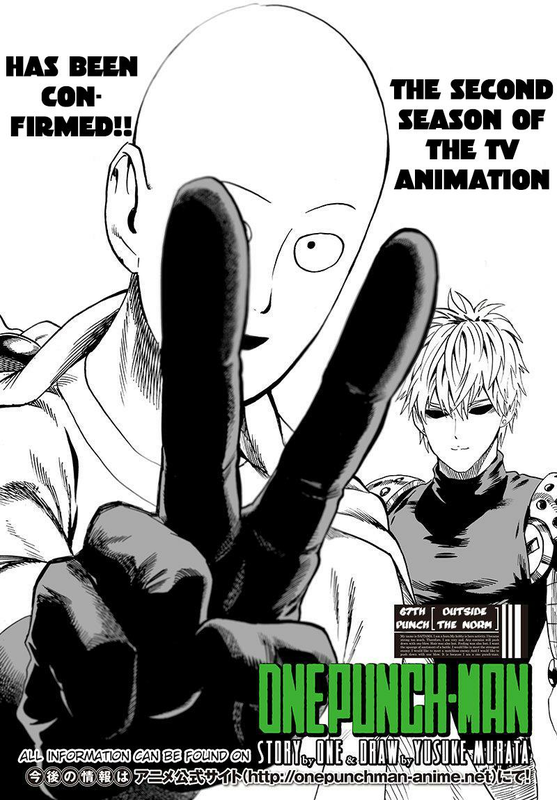 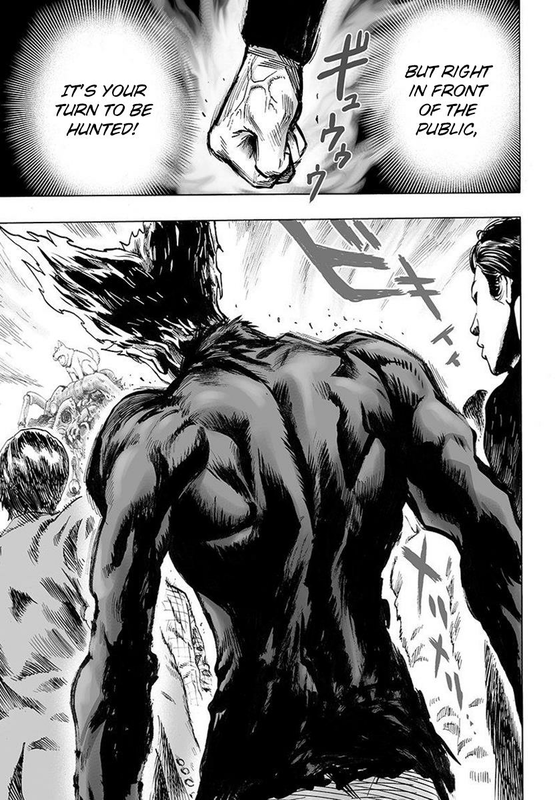 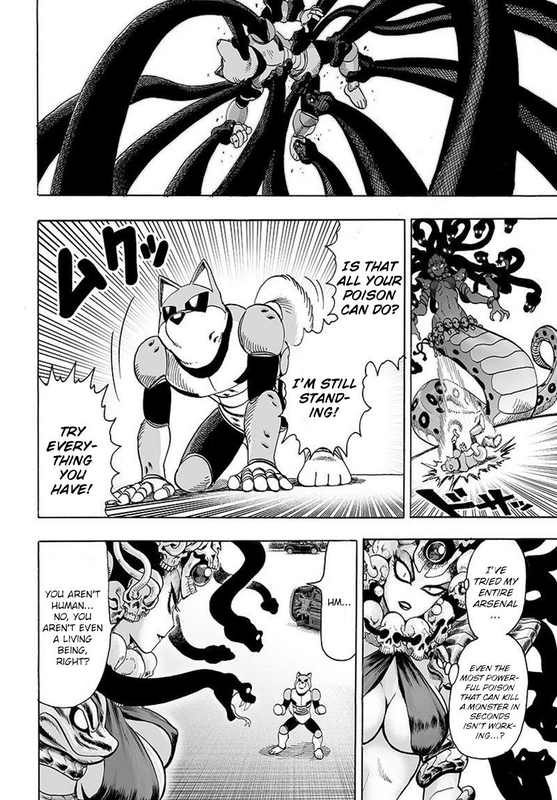 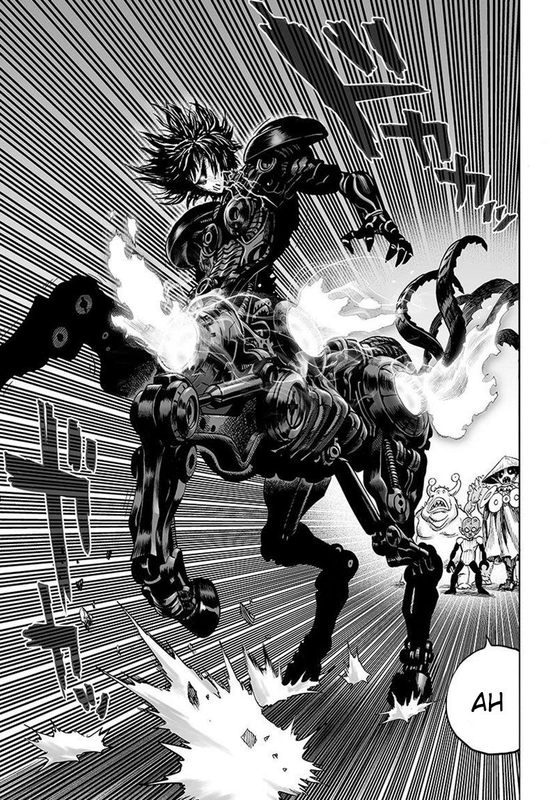 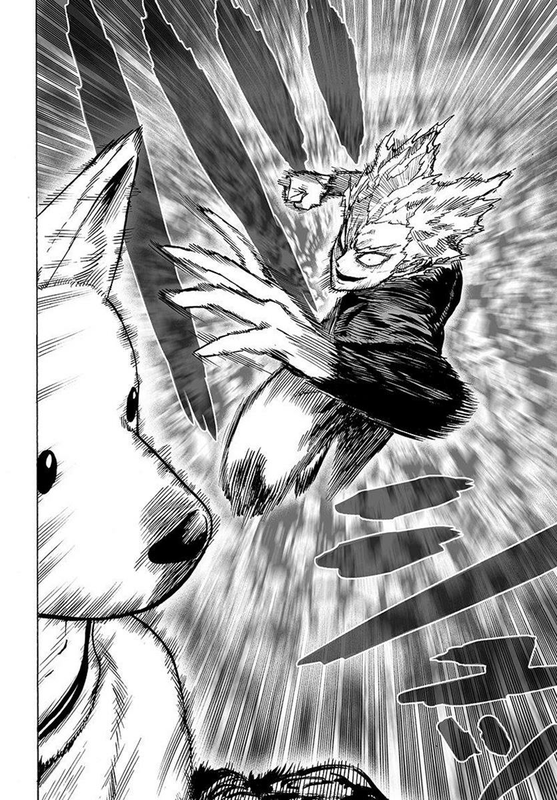 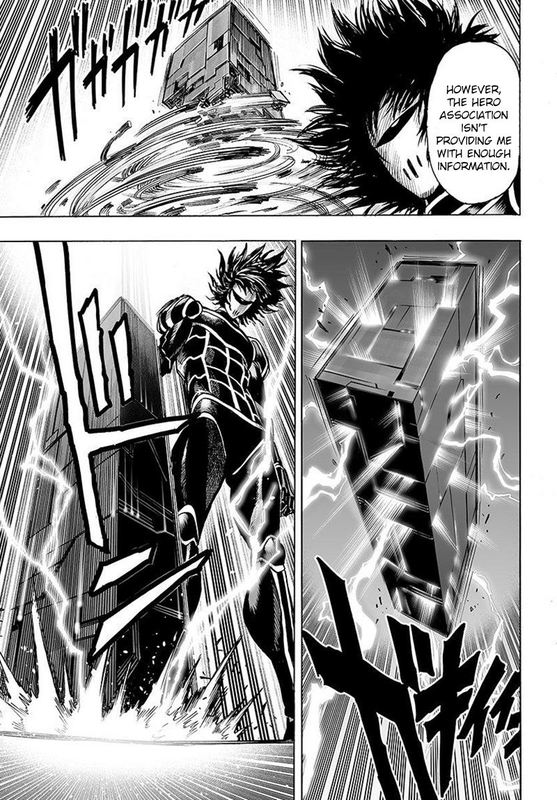 You are now reading One Punch Man Chapter 067 online. 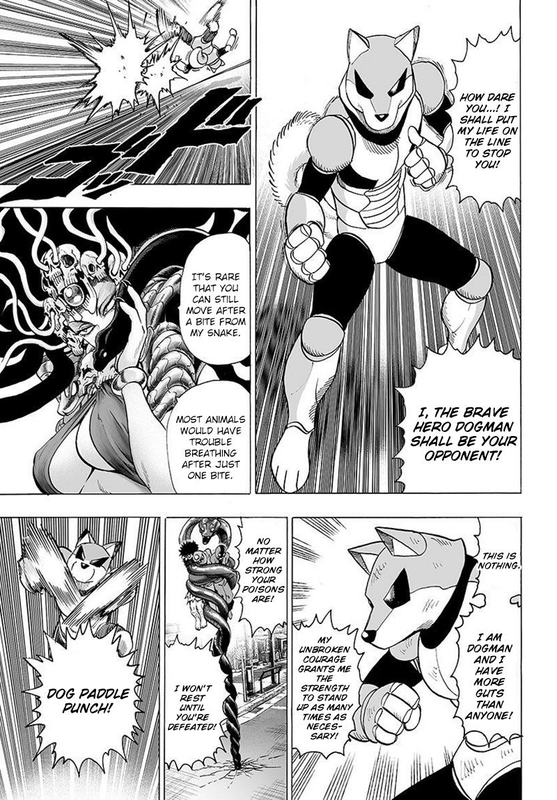 067 chap, One Punch Man Chapter 067 high quality, One Punch Man Chapter 067 manga scan.